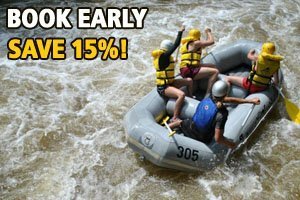 Labor Day Weekend Fun and Festivities in Ohiopyle! Spring into Savings in Ohiopyle! Seasonal Camping at Yough Lake Campground! Fourth of July Fun & Fireworks around Ohiopyle!